The Attorney General’s Office has denied the allegation by the Police Minister that recent arrests of some political figures were motivated by efforts to renew the Police Commissioner’s contract. In a statement from the AG’s office said, the claim was made by Mateni Tapueluelu in an interview with one of the radio stations, last Saturday. Attorney General’s office said, Tapueluelu referred to the arrests of the political leaders were “an attempt by the Police Commissioner to extend his contract which will ends in April. The office quoted Tapueluelu saying that he did not want work to be pushed when the contract is near completion. Attorney General’s Office said the allegation asserts that these arrests and the criminal charges were conducted with improper motives and methods. The office also states that this allegation is absolutely incorrect and untruthful. 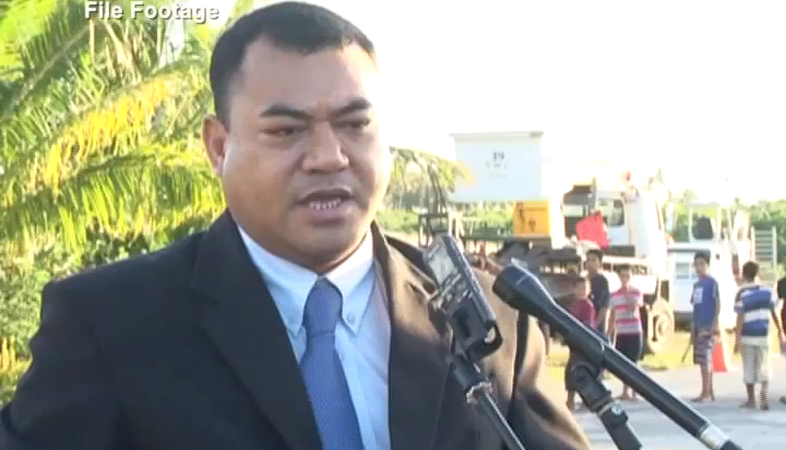 The allegation has been made without the full knowledge and appreciation of the process or the contents of the Tonga Police investigation with the support from the Attorney General’s Office. The Attorney General’s Office regrets that is has been forced once again to make a media release regarding criminal matters before the Courts, especially to counter an allegation made by a Cabinet Minister. However, the release has to be made because of the allegation, and in the interests of protecting the course of justice, the integrity of the criminal investigation and criminal prosecution that has commenced arising from these investigations, and also to protect the reputations of the Police investigators and Crown prosecutors who have worked loyally, tirelessly and professionally behind the scenes to bring these matters before the Courts for final determination, so that justice may prevail. 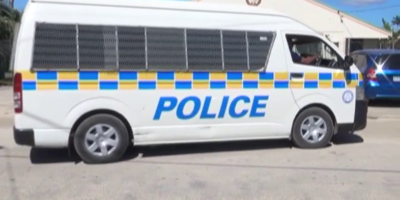 The Attorney General’s Office has confirmed that they always worked closely with Tonga Police regarding serious crime investigation, upon request of the Tonga Police. 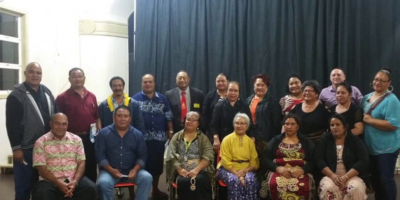 This included the passport fraud investigation since 2015, and the referral from the Auditor General to the Tonga Police and the Attorney General’s Office in 2016 the audit report relating to the Government financial assistance received by the ‘Unuaki-‘o-Tonga Royal Institute. The Attorney General’s Office calls on the public to avoid commenting on the facts and the legal issues in these criminal cases. These facts and legal issues are for the Courts of Law to resolve, in accordance with the Constitution and the Laws of Tonga, but not in the Court of public opinion.